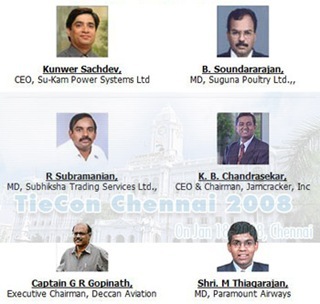 Yesterday was TiECon 2008, an event organized by TiE Chennai to celebrate and recognize Entrepreneurship in the City. The event had a lot of stardom with the inauguration by Dr M. Karunanidhi, Chief Minister, Tamilnadu & Smt. M K Kanimozhi, Member of Parliament, Tamilnadu. 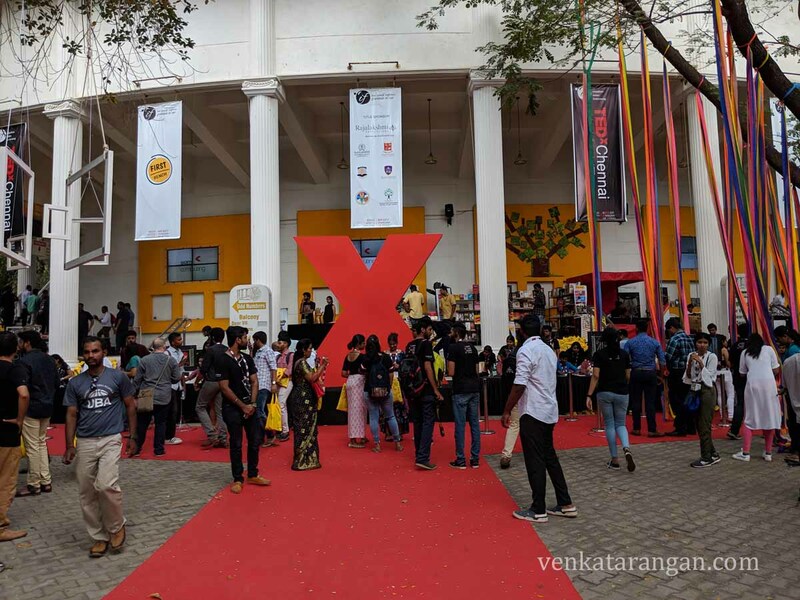 Initially, I didn’t get the connection between Hon’ble CM and an Entrepreneurship event, then it got clear when the awards recognizing Entrepreneurship were given to eminent personalities like Mrs Y. G. Parthasarathy, Director and Dean, PSBB schools (Social entrepreneur of the year), and Dr Pratap C. Reddy, Chairman, Apollo Group of hospitals (Lifetime achievement). 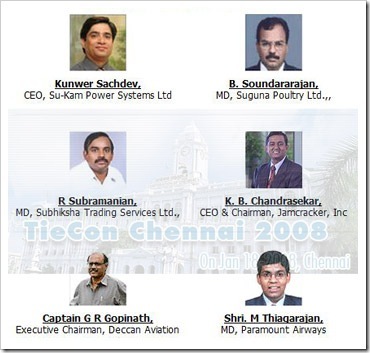 Ms.Kanimozhi (MP) in her speech talked about the similarities between Chennai Sangamam and TiECon but many in the audience including myself didn’t get the connection. 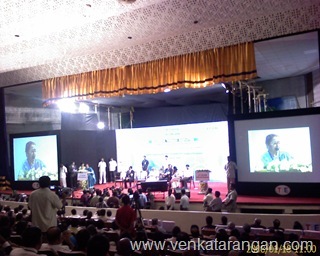 You can view short videos of the event including the CM Address and Award distribution from ChennaiOnline. There were 3-panel discussions during the day, I have just managed to cover below the first panel on Emerging Trends in the Retail Industry. Vivek Anand of FitnessOne talked about their emphasis on excellent equipment, world-class training to trainers, hygiene, etc. He talked new opportunities that are available for Aesthetic & thrill seeking industry. And with the competition from organized retail how existing stores are upgrading to new consumer experience and the big opportunity here. He quoted that Top 10% of income group in India consume 30% of retail. A company can compete on price, compete on service, compete on innovation – but you cannot compete on all three. Captain Gopinath in his Keynote spoke about “Dare to Dream and Do It. Most important for an entrepreneurship is to live it more than anything else. To be Uncompromising & to listen to your inner voice. To Pursue that vision to the exclusion of everything else”. 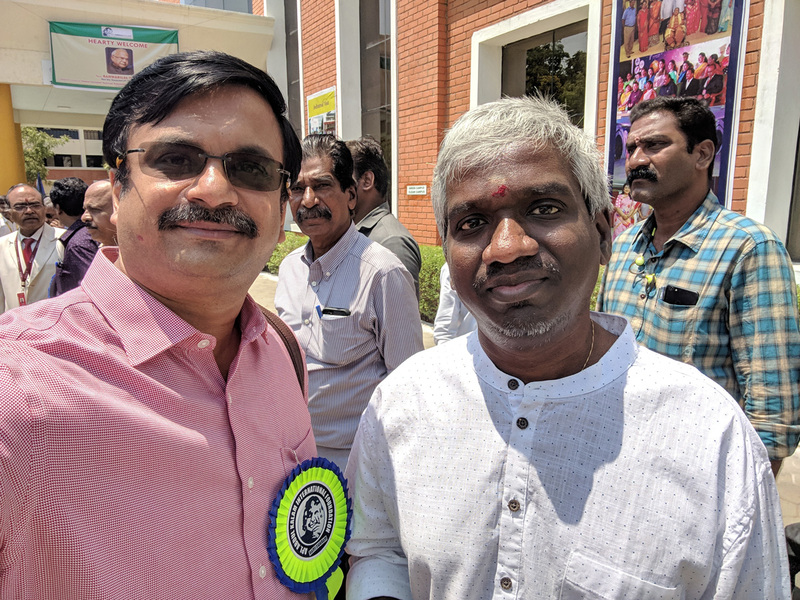 He spoke about how he grew from being Army Officer to a Farmer of 40 Acres borrowed from his uncles in which he did Silk Farming, starting an Helicopter company with an ex-army colleague when India had only 20 Helicopters in civil sector and finally to his successful venture Air Deccan. He stressed on the need to Dream big and act fast. Air Deccan collects more than USD 1 to 2 Million every day. Talked about how Accenture was slow to respond when Air Deccan initially wanted them to build their e-ticketing software and then how they went with a small software company for developing in the early days. 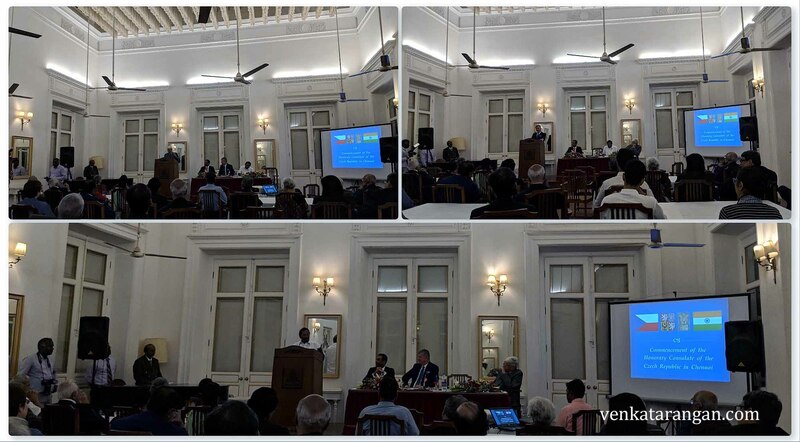 There were other keynotes as well made by the following eminent personalities during the day. 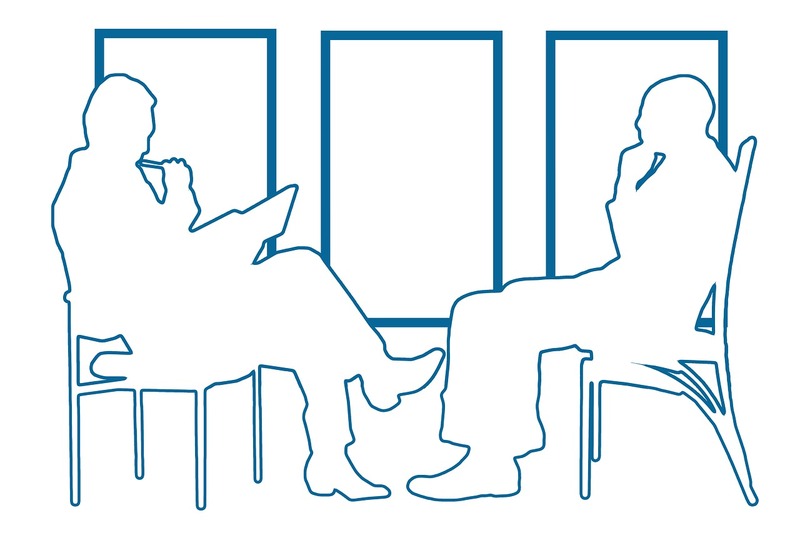 It was educative to hear each Entrepreneurship’s struggle to a success story. Mr.Thiagarajan’s speech in Tamil (who was the exception to speak in Tamil, even CM spoke in English) was disappointing as it was nothing more than an inaugural address and was consumed in praising Tamilnadu CM.